This week the New York City Board of Health voted to make flu shots mandatory for all young children (under the age of 6) who go to preschool or day care. The New York Times reports that Dr. Jay Varma, the deputy commissioner for disease control, thinks this new initiative may save lives plus, “Keep as many as about 20,000 city children from getting sick.” In total, the new vaccine requirements will affect around 150,000 kids and their parents, some of whom are opposed to mandatory flu shots. In most cases people are against flu shots due to the fact that they still contain Thimerosal, a mercury-based preservative — and mercury as you may have heard, is a known danger for humans, kids especially. While The Centers for Disease Control and Prevention (CDC), the Food and Drug Administration (FDA), and the National Institutes of Health (NIH) claim Thimerosal in vaccines is safe, other folks aren’t so sure, especially since mercury has been touted as a top endocrine disruptor, plus we all know how very concerned government organizations are about our health. If you’re very opposed to a “mandatory” flu vaccine, know that in truth, the vaccine is less mandatory than some may think as parents can still opt out for medical or religious reasons. 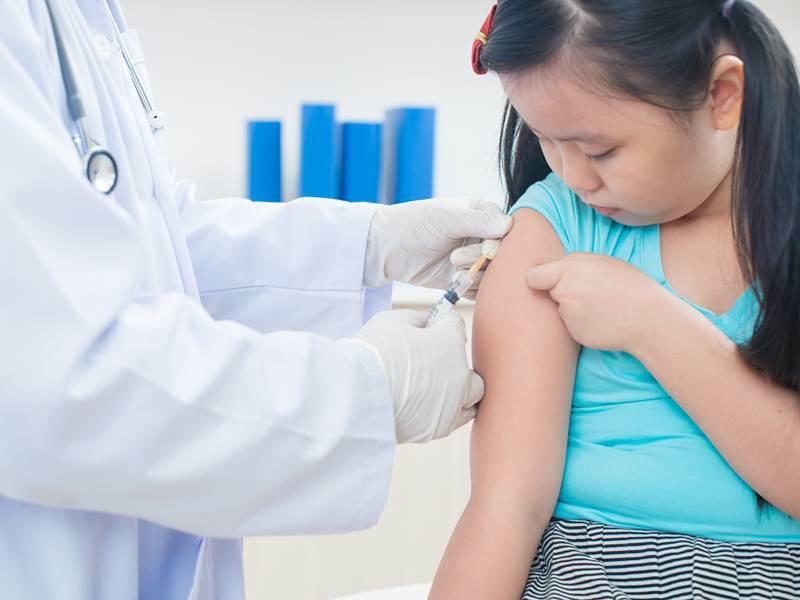 If you’re on board with flu shots, but not on board with mercury preservatives, you may want to consider the live-attenuated version of the vaccine (the nasal spray vaccine), which does not contain thimerosal and is safe for kids older than two years of age. This new mandate should go into affect in fall of 2014.